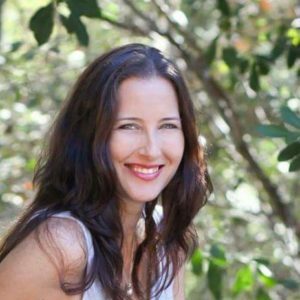 Robin Newberger has an amazing story, and I had the privilege of interviewing her for my blog! 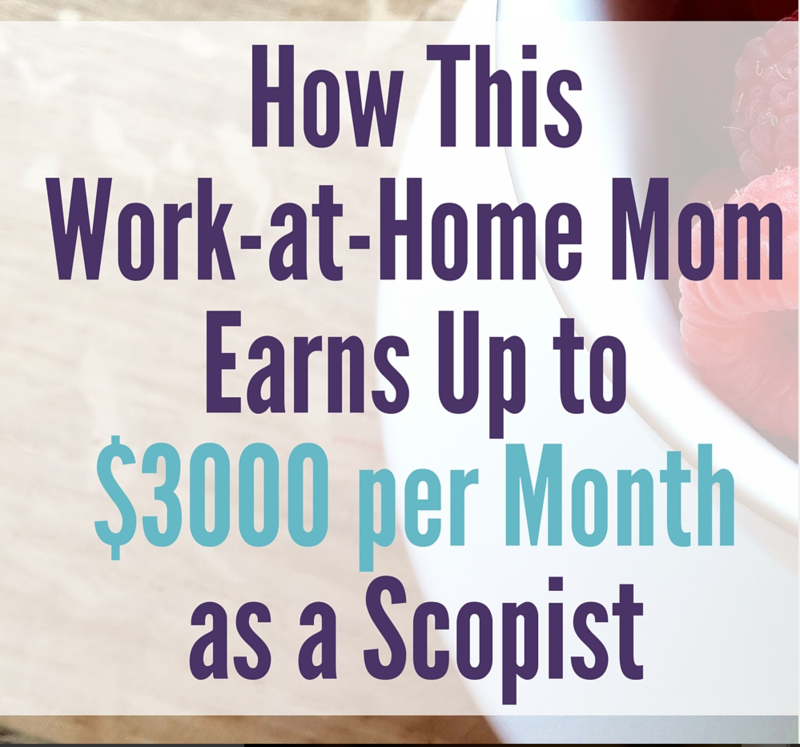 Robin is a stay-at-home mom turned work-at-home mom who earns between $500 and $3000 per month as a part-time scopist. While attending a conference, Robin even got her first client — before she even graduated from ISS! Tell us a little about your background, Robin! I worked in the personal lines insurance industry for 22 years as an account representative and, for a short time, as an underwriter. In 2007, I left the insurance industry permanently to be a stay-at-home mom. When I left the insurance industry, I was pregnant at the time, on maternity leave, and wanted to find a career that would allow me to work from home. I did not want to return to working outside the home. For two years prior, I had been studying court reporting from home. 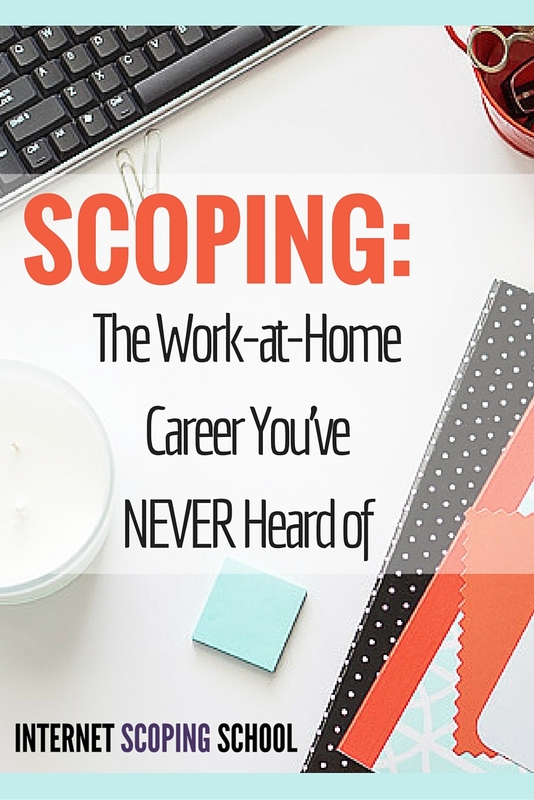 During my pregnancy, I decided to end those studies and pursue scoping as a career. I felt that it would be a good fit for my skill set and an even better choice for me in terms of being at home with my son. The most challenging part for me was my concern about getting started in a new field and being new at something and finding clients. I spent a lot of time worrying about something that I didn’t need to, because by the time I finished the course, I was well trained and ready. Another challenging part for me was accepting that I needed to say goodbye to the court reporting studies. It can be painful to let go of something that has cost you time and money, but I knew in my heart that scoping was going to be a better choice for me. I was able to look back on my CR studies with thankfulness because those notereading skills and writing skills would make me a better scopist. RELATED: What's Your Scopist IQ? What was/were the most valuable things you learned during the course? Learning the Case CATalyst software was the most valuable aspect of the course for me. I learned everything I needed to about navigating the program through Linda’s detailed coursework. I also learned some things about computers in general that I hadn’t known before. Over the years, this has been an invaluable asset to my business because I’ve been able to assist my court reporters, and new scopists, in different tasks such as creating macros, using a command keyboard, sending and receiving files, and the list goes on. I take pride in being able to assist my reporters if they need it, and it boosts their confidence in me as a professional. My experience may not be typical, but I got my first client before I graduated from the course. I was nearing the end of my coursework and preparing to take the final exam, and I attended a Stenograph conference in San Francisco because they were offering some courses in editing. I wanted to learn whatever I could, green as I was. Also, I felt it could be a good opportunity to meet court reporters at the conference. So off we went to San Francisco, my 8-month-old son in tow. I walked into the class on the first day, and as I was signing in, I met a court reporter who asked for my business card. Fortunately, I had thought ahead and had some made up before the conference. She became my first reporter and I have continued to work with her to this day. To date, I have worked with 35 different reporters. Currently, I am working with two reporters regularly. These days, with my family responsibilities, this number works very well for me. My income over the years has ranged anywhere from $500 per month on the low end of the scale up to $3,000 on the high end. When I decided to become a scopist, one of the most important things to me was that I be formally trained. It was critically important to me that if I am going to hold myself out to be a scopist that I have the training to back it up. Some well-meaning people from my reporting course told me that I didn’t need any special training to be a scopist; all I needed was a strong command of the English language. I questioned this advice. 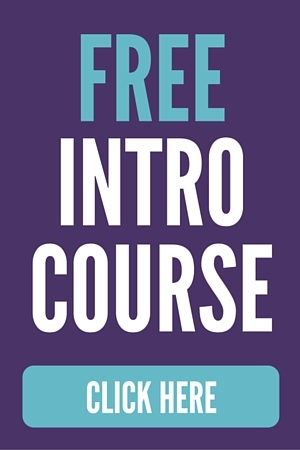 Availing myself of the ISS course was the best decision I ever made in terms of the success of my business. The work that we do as scopists is an important part of the preservation of the record. I consider that a grave responsibility and I take it very seriously. The scoping profession is not for everyone. I believe you need to have innate skill, education, and then ongoing education and a love for the work. The training is worth the cost. Not only are you ensuring that you are choosing the right field, you are doing your clients a service by equipping yourself with the tools necessary to produce a superior work product. When I was choosing a name for my business, I selected the name “ScopeMaster,” because that was what I was aspiring to be: a master at scoping. I knew I wasn’t one yet, but I made a commitment to myself that I would always be in a process of learning, whether it was software changes, grammar and punctuation rules, or new technology. Another reason I chose the name ScopeMaster was because I believed that God had led me to this point and that this was His business, ultimately. From the day I walked into that Stenograph conference and met my first reporter, I have known that my decision to become a scopist was the right one, and my decision to be trained was the right one. I often say, “I love my work.” After eight years in the field, I still enjoy it. I never get bored with scoping. Every job is different and I have learned so much about so many different things over the years. Scoping is a great choice for someone who enjoys working alone, has a thirst for knowledge, and an eye for detail. It was unforeseen at the time that our son would later be diagnosed with autism. It was even more important to me now that I be able to work from home and be there for my son. Scoping has afforded me an opportunity that you can’t put a price on. I think it is a great field for that stay-at-home mom who possesses the skill set for it. I always say that we have the best-kept secret! And on a humorous note, that’s true because when someone asks me what I do for a living, and I tell them I’m a scopist, the answer is always the same: “You’re a what?” I enjoy telling them about our niche profession and a little bit about what we do. I have so much respect for what court reporters do. It is such a high skill and such a demanding field. I am honored to play a small part in the preservation of the record. This article is meant to be about one scopist’s success. 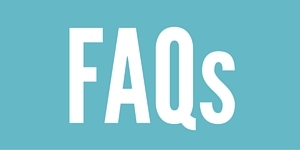 It assumes that you have looked around the web site and acquainted yourself with what a scopist is. Many folks are leery of internet businesses because there is so much fraud perpetrated on buyers. 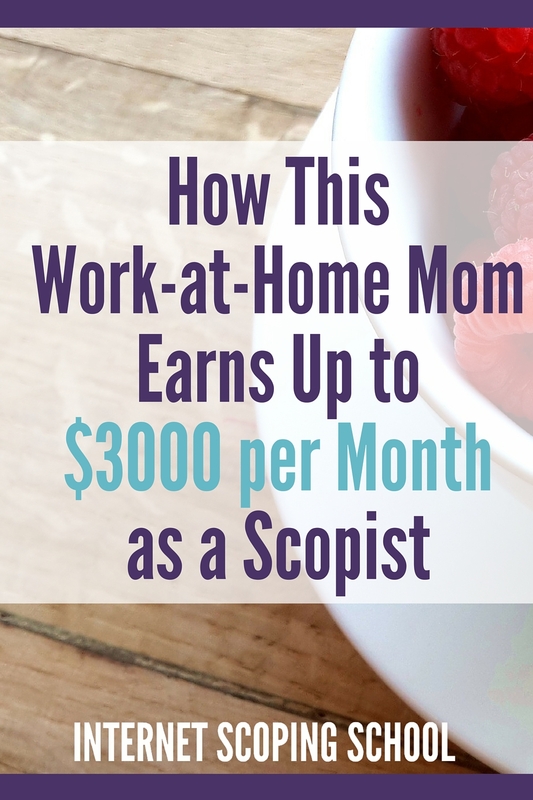 There are several interviews like this that reassure people that scoping is a bona fide business and one can make money at it. I think they serve their purpose very well. Even though this article is two years old, I find the information valuable. I hope Robin is still finding her work rewarding. Robin loves scoping because she makes her son priority number one. Working from home and being able to work around family needs are still a huge blessing to her. She is an awesome, committed mom and I admire her greatly. The fact that I was able to help her find a work-from-home job that “fills her bill” is a real blessing to me! It’s a win-win!